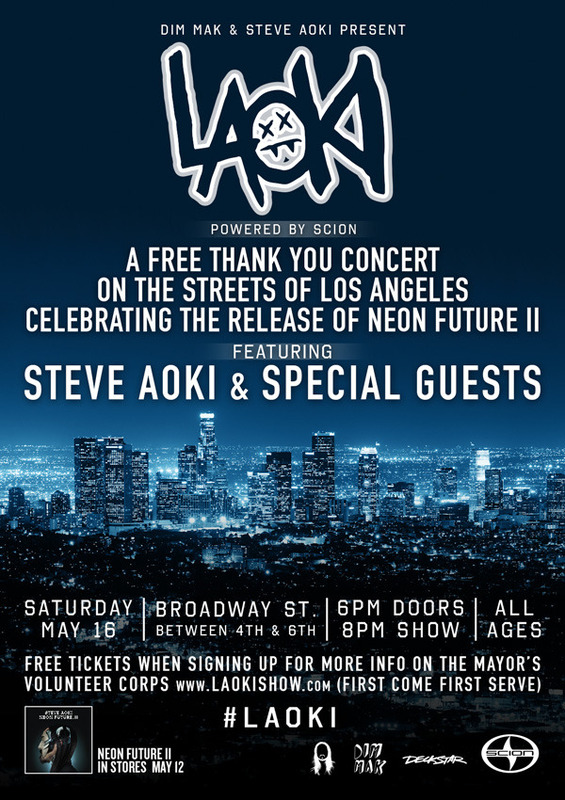 The Day After Festival Announces 2016 Dates! 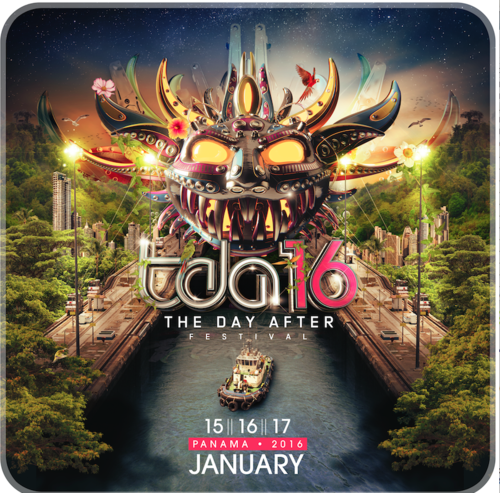 Disco Donnie Presents, Showpro, and Beatport recently announced the 2016 dates for The Day After Festival held in Panama. 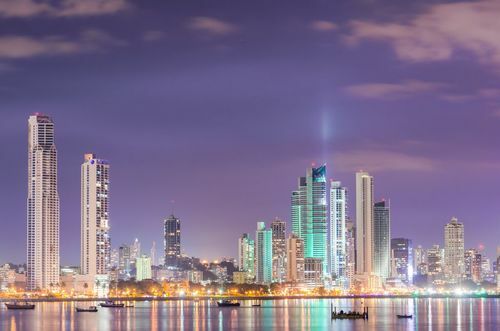 The festival will return to Latin America for its fourth consecutive year from January 15th – 17th, 2016. 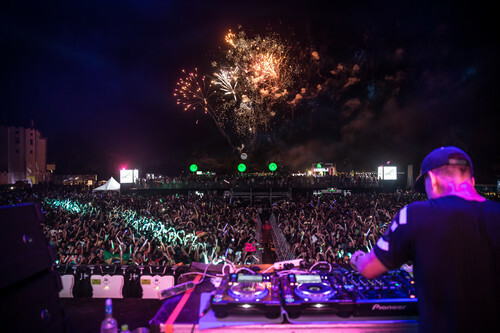 The third edition of The Day After Festival in January 2015 was highly successful with more than 40,000 dance music lovers from Panama and all over the world filling the Figali Convention Center. 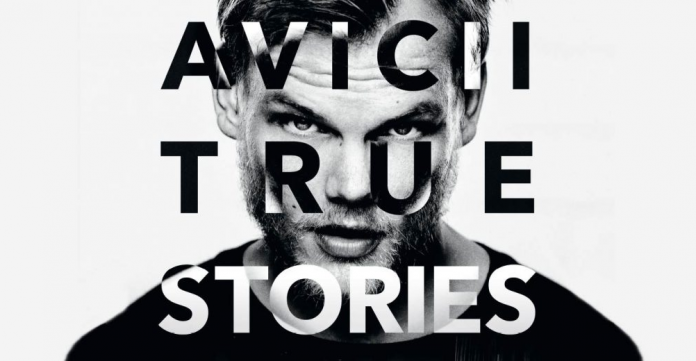 Tiësto, Afrojack, and Martin Garrix were the headliners for the three nights. 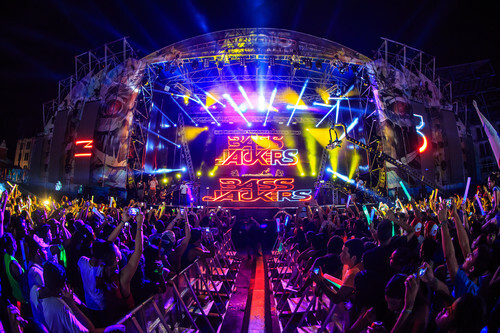 The over 72 hour party included other superstar DJs like Bassjackers, Dvbbs, Borgore, W & W, Nervo, and 43 additional artists. 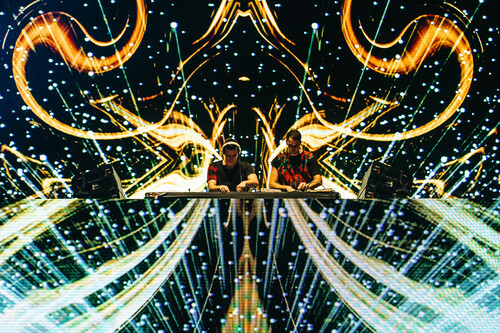 Beatport hosted the Underground Stage for the first time during the first two nights. The Beatport Underground Stage featured Art Department, Fur Coat, Damian Lazarus, Claude Von Stroke, Guti, MANDY as well as local talent. 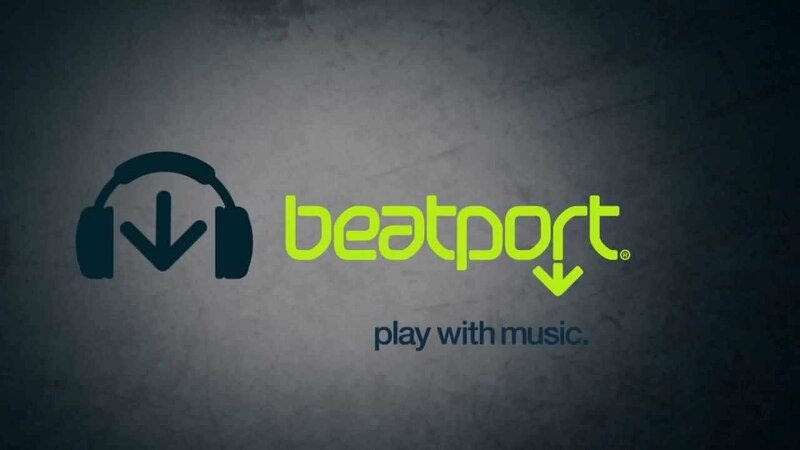 Beatport will be returning for its second year in 2016 at The Day After festival. 2016 tickets and travel packages will be released in August. Checkout the pics below from The Day After 2015, and go here for additional information for 2016! 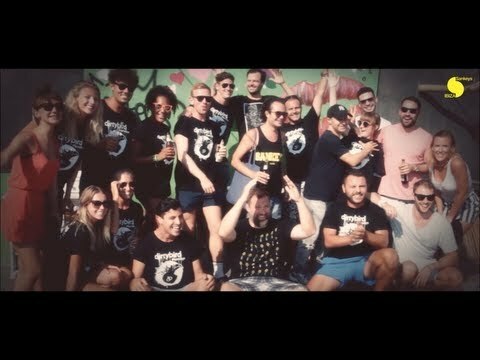 Previous Cosmic Gate's 'Start To Feel' Deluxe Edition Out Now! 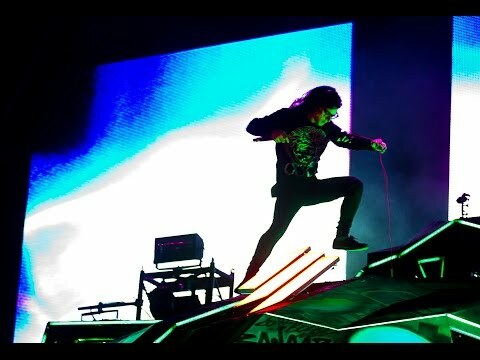 Next 'Walter White' (Bryan Cranston) introduces Above & Beyond song 'Walter White' at EDC! 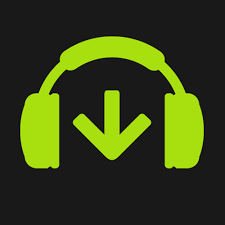 Beatport to implement major changes! Update! 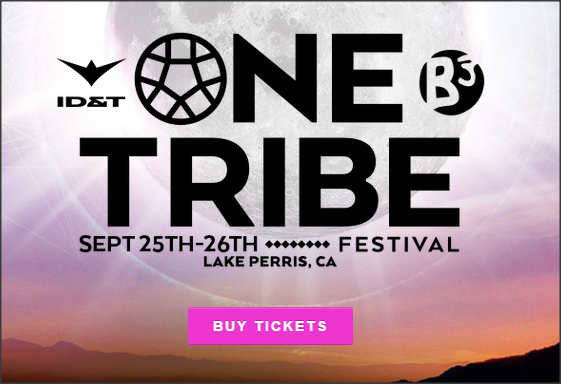 One Tribe Festival cancelled! 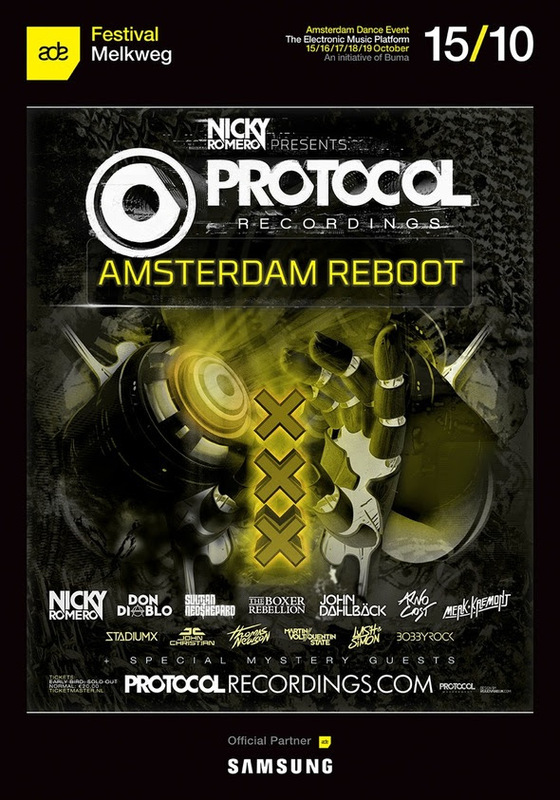 Nicky Romero Announces ‘Reboot’ Party at ADE!